Even though it may seem like a perfectly harmless habit, regularly chewing on ice is bad for your teeth. More specifically, it can wreak havoc on the enamel covering your teeth. Chewing ice requires a lot of pressure, and when that pressure is exerted on your teeth, it puts you at risk for cracks in your enamel. Additionally, as it rubs against your teeth, ice may also cause your enamel to wear away in places. While this process is not as instantaneous as a crack, over time its effects can really add up. 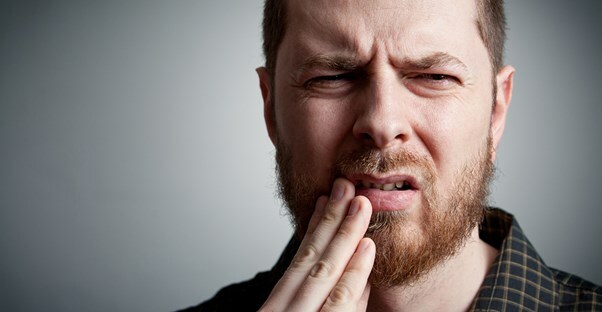 Both of these processes can cause extreme sensitivity to hot and cold foods or tooth pain in general. Finally, chewing ice is bad for your teeth particularly if you have fillings. When the ice hits your mouth, it causes its temperature to drop quickly, and as it melts your mouth begins to warm up again. This repetitive cycle of cooling and warming makes the material in fillings contract and expand accordingly, which most dental professionals agree shortens the lifespan of the filling.